Just a pop of color! 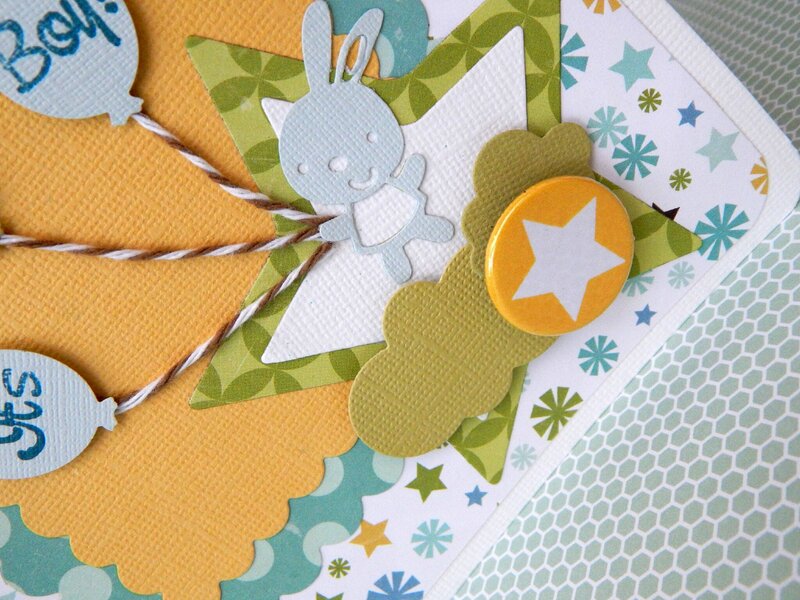 Today designer, Elodie, has a cute little card using a TCP flair button. 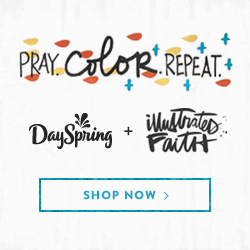 Sometimes you just need a pop of color and this flair along with our Color POP collection is perfect for just that. Take a look! 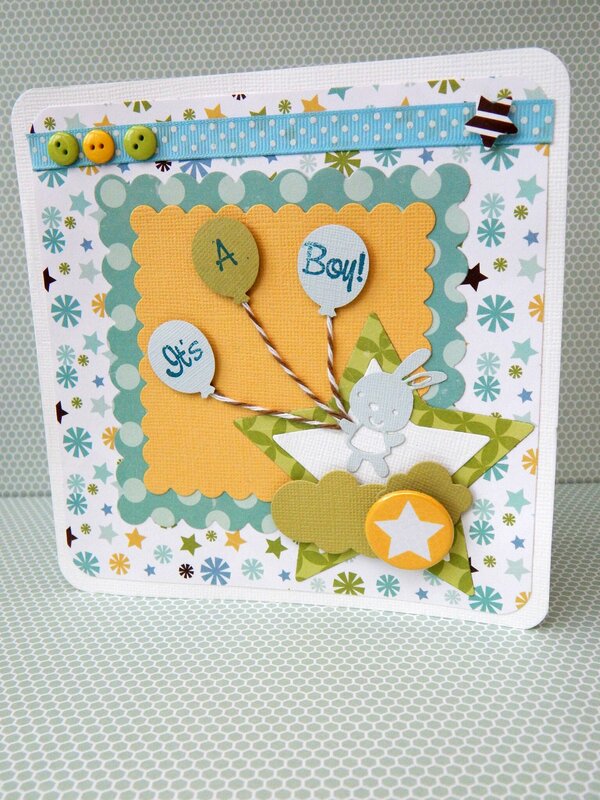 Hi crafty friends !, today I want to show you a little card that I make with TCP flair. I made this card for the birth of the son of my friend. 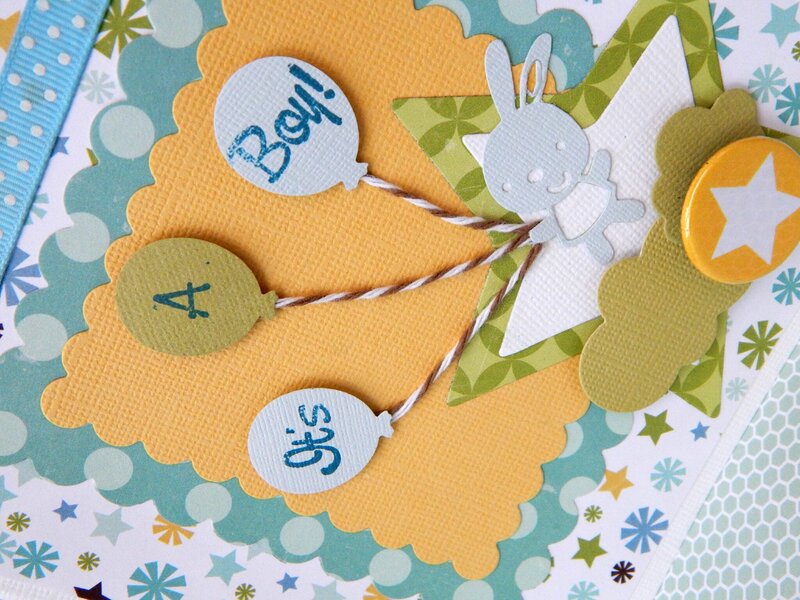 For this card I used a soft colors. I love the bright bold colors she chose, don’t you? Don’t forget about our blog hop/Sketch Challenge. The prize is HUGE and you still have time to enter several different ways! Check out the post HERE. This card is just adorable! !